Includes diagrams, and photographs as well as indispensable information for turning breech and posterior babies, mediating pain during labor and supporting newborn physiology. 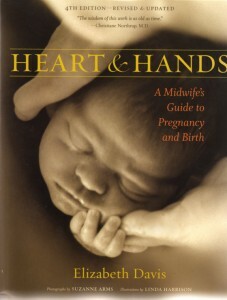 For more than 20 years, this has been a beloved guide for both midwives and parents. This new 4th Edition has been thoroughly revised with updated material that emphasizes the benefits of midwifery care, natural birth, the art of non-intervention and more. Valuable tips ranging from fetus development, postpartum recovery and a newly expanded resource list offer advice on how to adapt information to individual women and how to bend the rules for different circumstances. 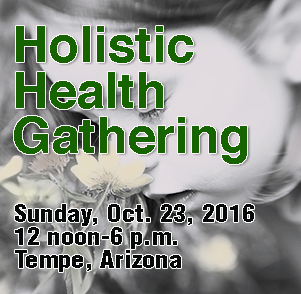 Extended sections also address controversial issues such as water birth, group-b strep, postdates and gestational diabetes alongside useful information on how to safely and effectively incorporate herbs and homeopathic remedies into the diet during pregnancy. 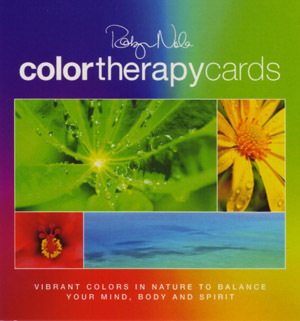 $29.95 — Celestial Arts, P.O. Box 7123, Berkeley, CA 94707.